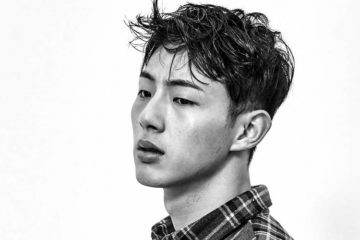 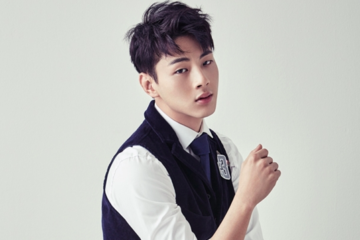 Actor Ji Soo reveals his thoughts on his recent bone surgery in his recent interview. 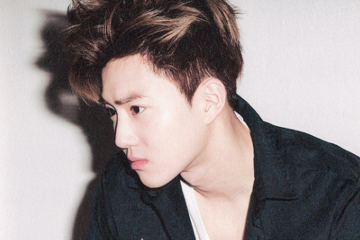 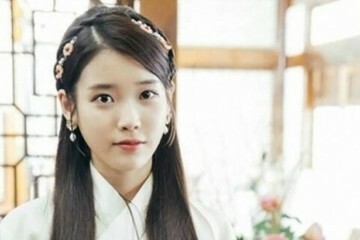 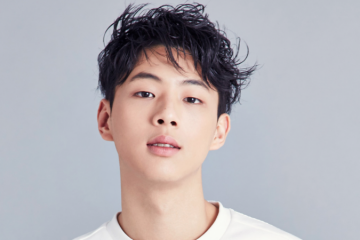 Last September, the president of his management agency, Prain TPC confirmed that the actor underwent surgery after being diagnosed with acute osteomyelitis. 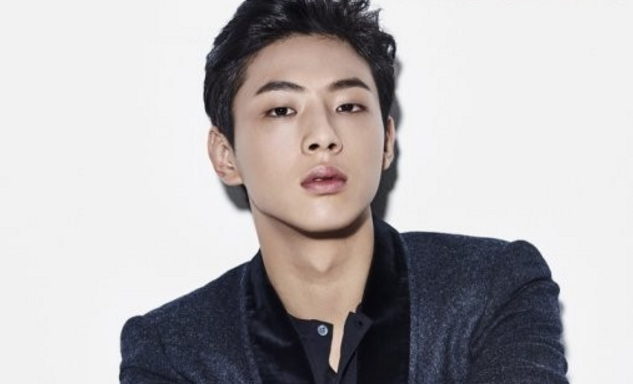 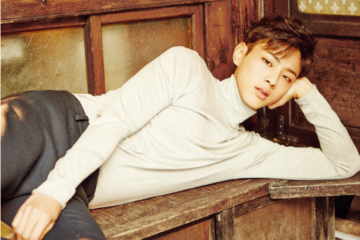 “The human body fascinates me,” Ji Soo commented. 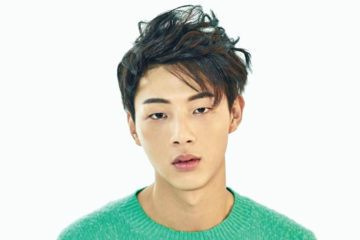 Stay tuned for more updates on Ji Soo!